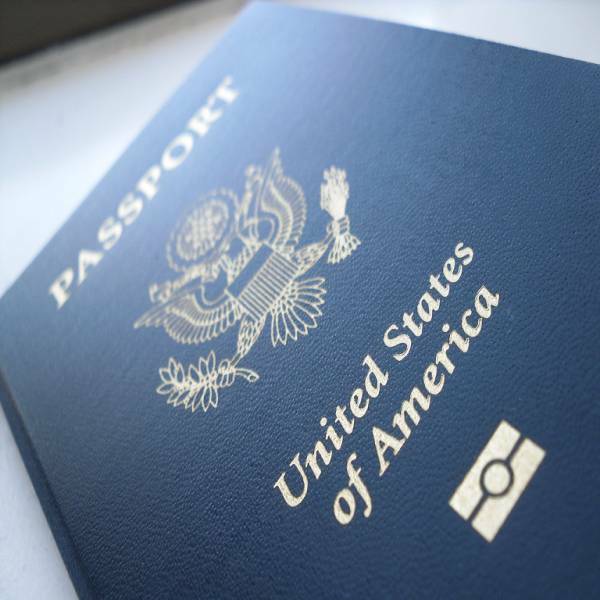 How to visit the United States and return home with a U.S. Passport ? Visit the United States and leave with a U.S. citizen. You Win USA, Star Baby Care, and USA Happy Baby Inc. — allegedly operated for decades in California. Orange County-based You Win USA, is accused of securing U.S. citizenship for the children of at least 500 Chinese nationals. Three “birth tourism” agencies secured citizenship for more than 8,500 babies born to foreign nationals, primarily from China, and profited at least $7 million in the process. These babies are called anchor babies. An unsealed federal indictment details the widespread business practice known as birth tourism in the state of California, owned and operated almost exclusively by and for Chinese nationals. There are at least 4.5 million anchor babies in the country, a population that exceeds the total number of annual American births in 48 states, as about 300,000 anchor babies are born every year. Currently, the U.S. and Canada are the only developed nations in the world that offer unrestricted birthright citizenship. The indictment is the first of its kind, targeting the owners and customers of the Chinese birth tourism industry in California. The company, operated by 41-year-old Dongyuan Li, put pregnant foreign nationals up in about 20 apartments in Irvine, California and profited $3 million in just two years while charging customers anywhere between $40,000 to $80,000 for the service. Star Baby Care, operated by 65-year-old Wen Rui Deng who is believed to have fled to China, was based in Los Angeles County and secure U.S. citizenship for at least 8,000 babies born to Chinese nationals and citizens of Hong Kong and Taiwan since 1999. Deng’s scheme used 30 apartments in Rowland Heights and 10 properties in Irvine, including some houses. The San Bernardino County-based USA Happy Baby Inc., owned and operated by 53-year-old Michael Wei Yueh Liu and 42-year-old Jing Don, allegedly charged “VIP” foreign nationals upwards of $100,000 to obtain U.S. citizenship for their unborn children. Using apartments in Rancho Cucamonga and Irvine, USA Happy Baby allegedly also served Chinese officials, including people associated with the Henan People’s Radio Station in Zhengzhou, the Public Security Bureau in the Beijing Municipal Government, and the Harbin Medical University in Heilongjiang Province. About one-in-five U.S. births — or 791,000 — are to legal and illegal immigrant mothers, with legal immigrant mothers accounting for about 12.4 percent of those births and illegal alien mothers accounting for 7.5 percent.